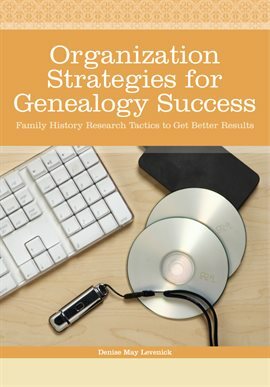 If you are looking to begin your research on your family history, general research books and instructional videos are a great place to get started. 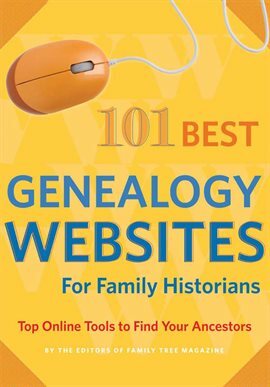 The library has a variety of resources available to you, and most of these titles are available from home. 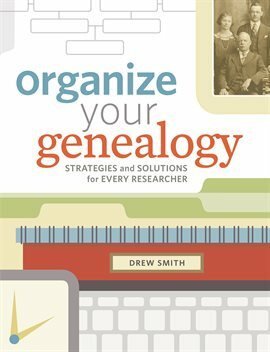 To Learn more about the library's genealogy collection, visit our genealogy webpage. Hoopla is a digital streaming service that includes eBooks, eAudiobooks, movies and music. 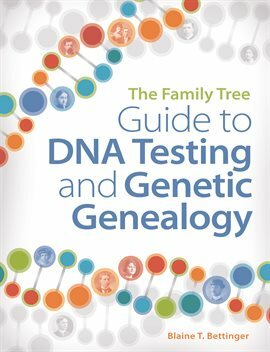 It is available on a home computer, in a convenient app and even on your TV. To learn more about Hoopla, visit our "Hello, Hoopla" blog post. Kanopy is a digital streaming resource with a variety of instructional videos, movies, documentaries and more. Kanopy is available from your home computer, TV or in an app. To learn more about Kanopy, visit our "Kanopy - Showing Now at a (Home) Theater Near You" blog post.